The ultimate companion for hot summer hikes. 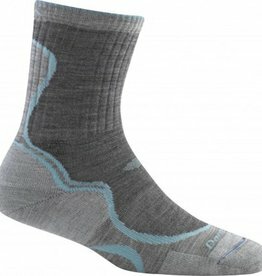 Coolmax® moves moisture away from your skin and dries fast while legendary Darn Tough construction brings comfort, durability and fit to the trail. The Hiker delivers more for those who need it most. 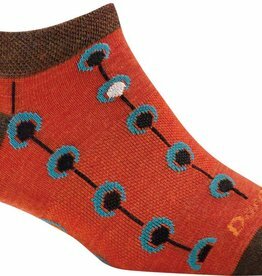 Performance Trail Fit means no bunching, no slipping, no blisters. Side vents deliver superior breathability. Legendary Darn Tough construction never backs down–always goes further. When the mercury rises, so do you. 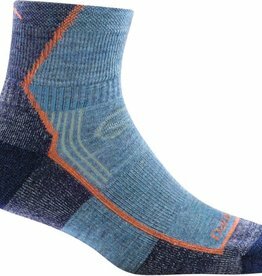 Our Vertex Running Series socks made with Coolmax® are designed to keep their cool while keeping you cool. 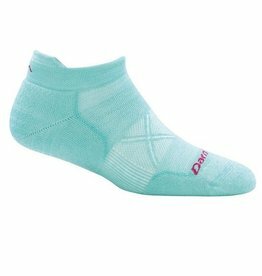 At a mere 13 grams you've found the ultimate warm weather running companion. 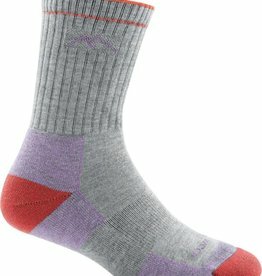 Thru-Hikers logging hundreds of miles on the long trails of America have long coveted our hiking socks because they deliver the ultimate in comfort, durability and fit when failure is simply not an option. A true companion. The Medallion is up for anything even if anything means kicking back and doing nothing for a little while. Bask in unparalleled comfort, durability and fit. Simple but perfect. 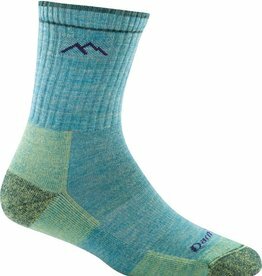 A just-above-the-boot micro crew height and our coveted light cushion construction make this sock THE go-to companion for the trail. 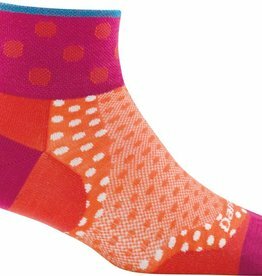 In savage summer heat our Vertex Running Series socks made with Coolmax® are designed to keep their cool. 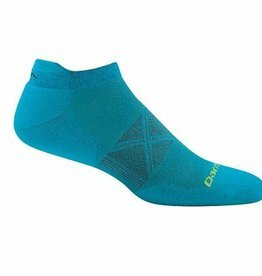 Combine that with a sock that weighs in at a mere 13 grams and you have the ultimate warm weather running companion. 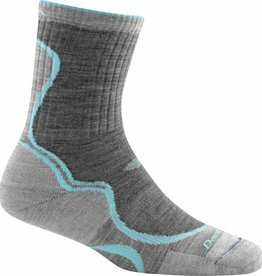 This sock delivers the trifecta for warm weather running. One: it's ultra-light beyond compare. 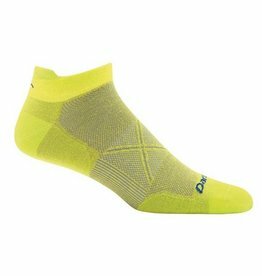 Two: it delivers the perfect amount of cushioning along the bottom of the foot. Minimalist construction without sacrificing performance and tough enough to take on the gnarliest rides with zero compromise. Built to roll hard and come back for more. 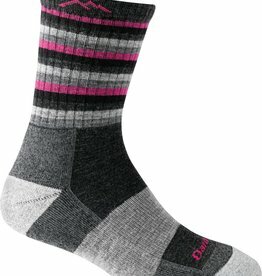 Perfect for 14'ers or quick speed hikes, the Stripes Micro Crew has just the right amount of sass and toughness. Trail proven and ready to roll.